Sweetness overload!! 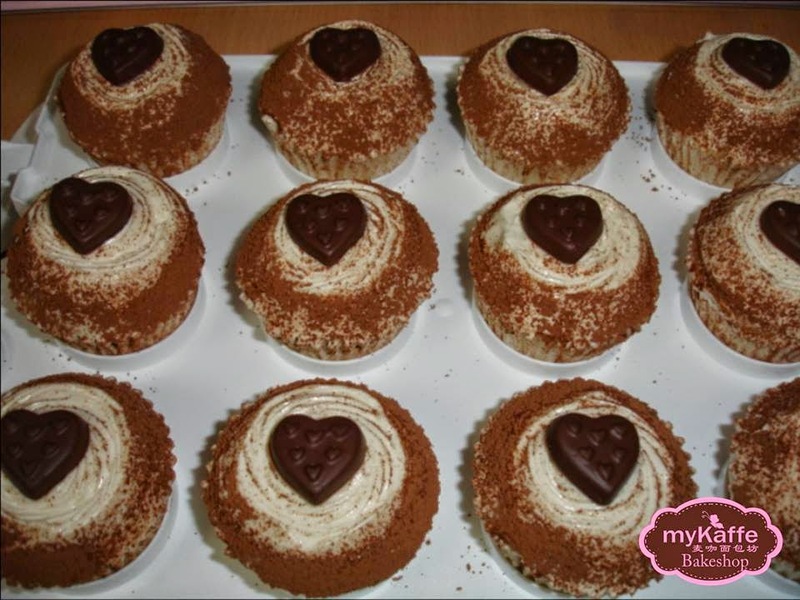 myKaffe recently launched its newest line of cupcakes that are sure to tickle your sweet tooth. 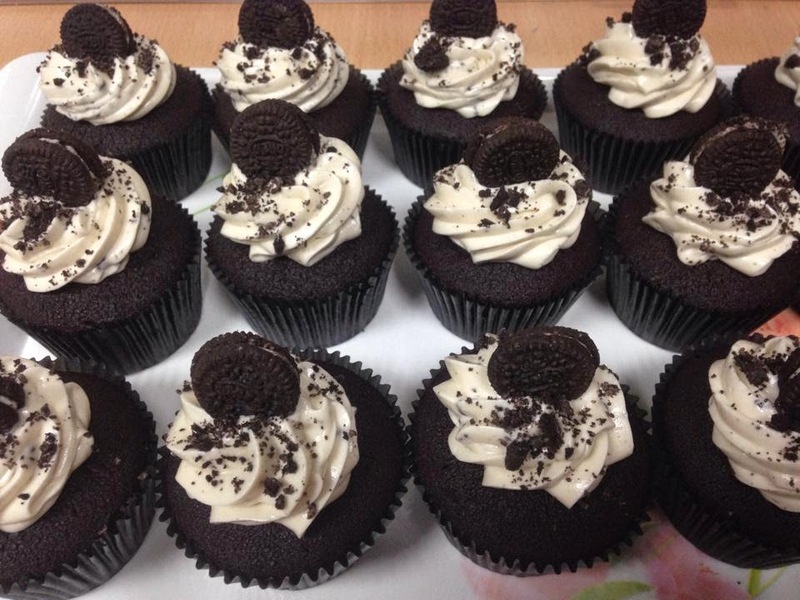 New yummy flavours include Oreo, Salted Caramel, Nutella, Kitkat, Cream Cheese, and Tiramisu. 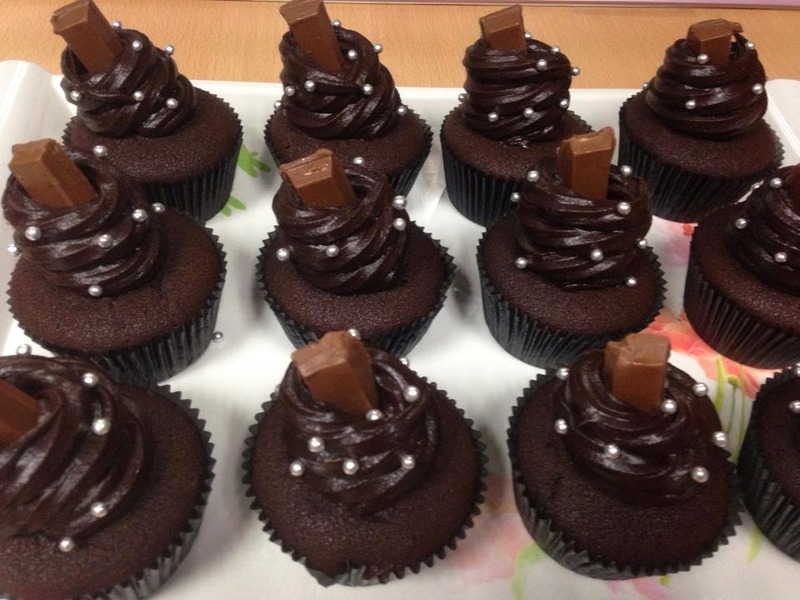 With price ranging from Php55 to Php95, myKaffe cupcakes can be afforded even by students. You may order just one cupcake, two, 3, 6 or even a dozen. They have smoothies and hot drinks to partner with your cupcakes. They also offer breads, pastries, cakes, and personalized cupcakes. You just need to order 5 days in advance. 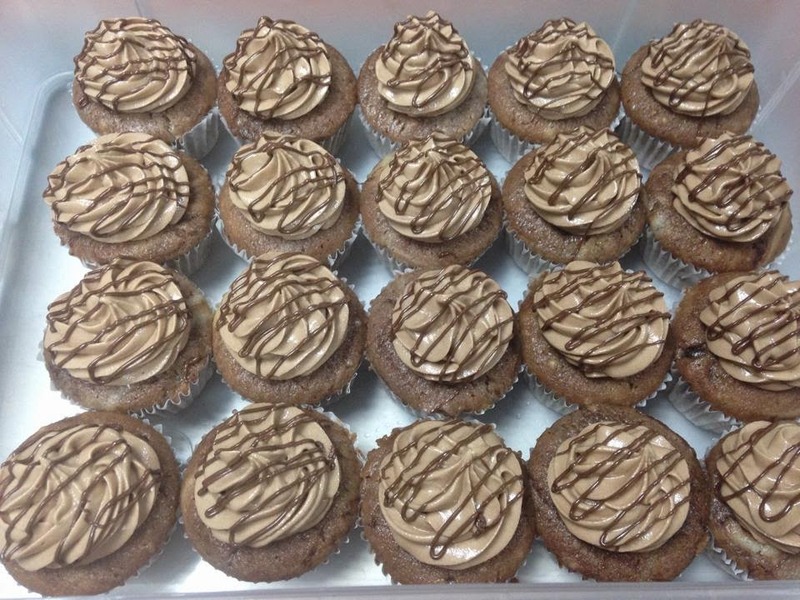 myKaffe Bakeshop is located at 88 4th Avenue corner P. Sevilla street, Caloocan City. You may contact them at (632) 5797940, or at mobile numbers 639209137730 and 639434801934. Looks really yummy!!! how can I order?